I like cute interior. Please tell me the cute design of DIP. The sensibility of girls who are cute even when looking at Road Hopper is higher than Lake Victoria Although there is a deep thing (laugh), in DIP 'adult cute' or 'lovely cute', there are many designs. 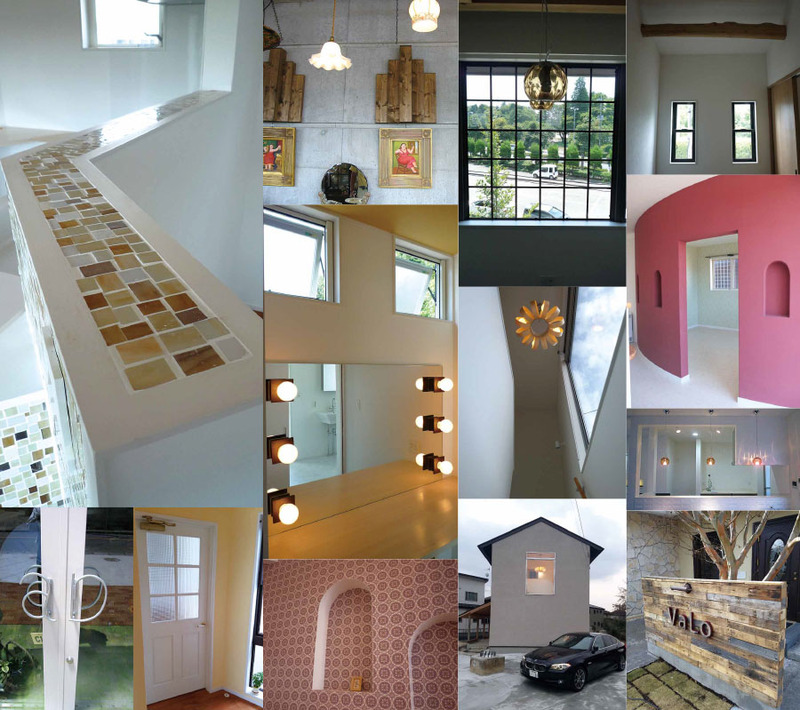 All the pictures below are design works of DIP.